Two break out hits from Tom Ford’s debut sunglasses collection, the Tom Ford Whitney and Jennifer are updated for the 2010 season with some fresh new colors. 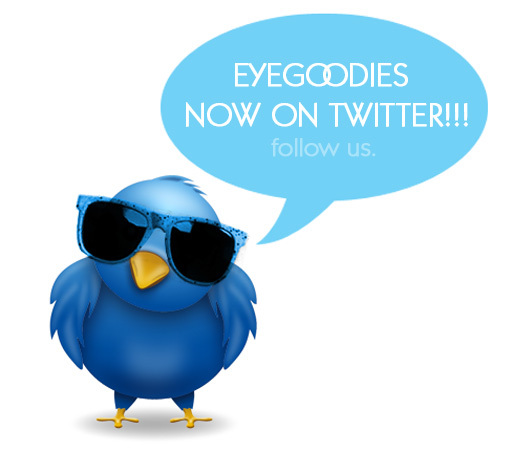 For those of you not familiar with these sunglasses, they are extremely versatile. 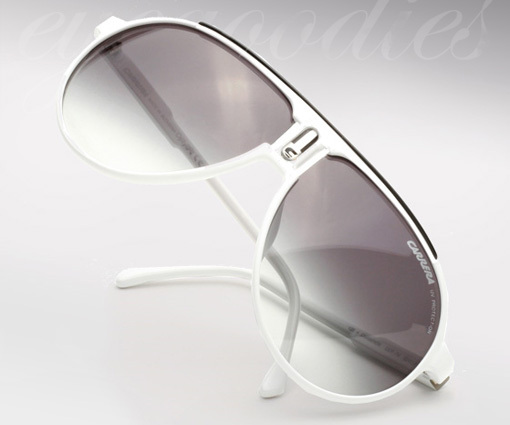 Light weight, sporty, chic, and stylish they can be effortlessly either dressed up or worn for a workout. 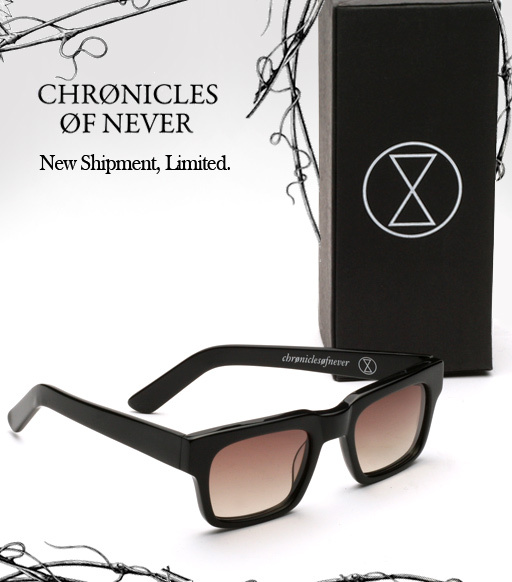 The long awaited new shipment of Chronicles of Never sunglasses has just dropped straight from Australia. Edgy, dark and sophisticated there is something very “grown up” about Chronicles of Never Sunglasses; Something that subtley says dont f**k with me. You can read more about Chronicles of Never in our post here. These shades done in collaboration with Graz Mulcahy (another former Ksubi alum and now with his own label Graz eyewear) are offered in a few select colors of two models, each with limited availablity: Corpus Callosum and the Choroid Plexus. 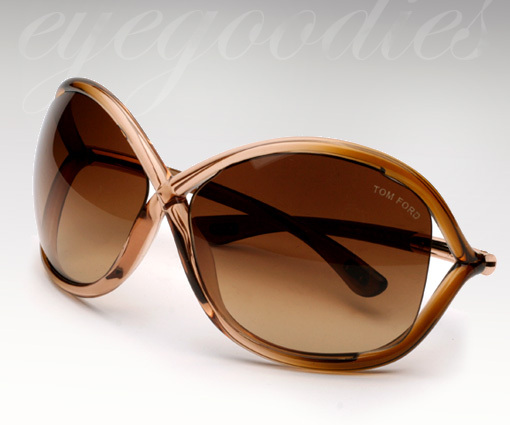 We really love the acetate they used, the colors in the tortoise are extremely rich.